Inspiring campaigns are designed, implemented, and championed by those who get behind the cause, see the value of communicating impact, and bring their teams along with them. 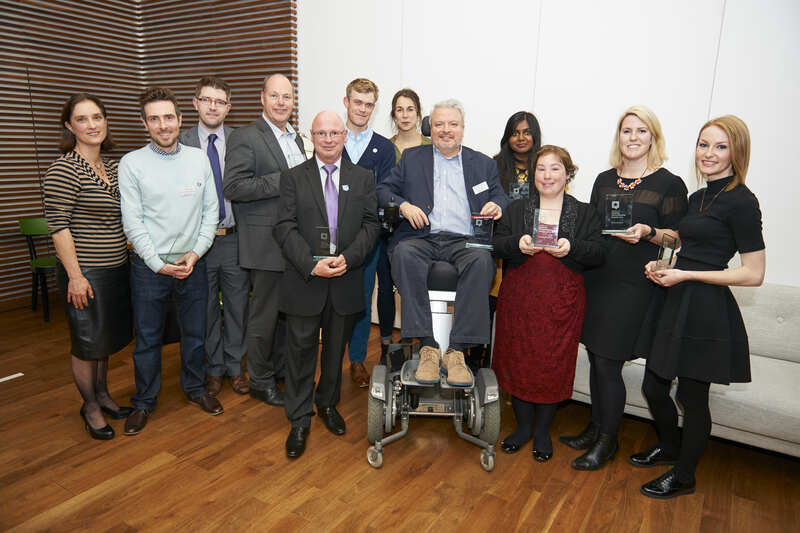 Do you know an inspiring charity communicator who deserves recognition? Nominate them for our awards today. As we continue to consume cake to mark 10 years of CharityComms, it’s a nice time to reflect on some of the exciting charity campaigns of the past. From End the Awkward to #FindMike, charities have long been devising campaigns that capture the public’s imagination and help bring them closer to the change they’re fighting for every day. Our 2016 Inspiring Communicator Awards winners told us about some of their favourite charity comms campaigns, and what they found so inspiring about them. Last year, enthusiastic The Archer’s listener Paul Trueman set up a JustGiving page to raise money for Refuge, moved to do so after hearing the plight of Helen Titchener, the fictional character who was subjected to domestic abuse by her husband. The campaign, which helped the Refuge comms team claim the Third Sector Award for Communications Team of the Year in 2016, was a rocketing success, allowing the charity to fundraise and raise awareness of domestic violence with new audiences. “Grassroots campaigns are always inspiring but they often have little input from the charity that they’re raising money for. What I loved about this campaign is how Refuge worked closely with Paul to really drive it. It could’ve been so easy to keep plugging his JustGiving page, however they kept driving home stats around domestic violence, how to spot it and how to get support. This campaign shows collaboration at its best. Do you know an inspiring communicator who has been behind fantastic charity comms work? Show them how much you appreciate them by nominating them for an award.